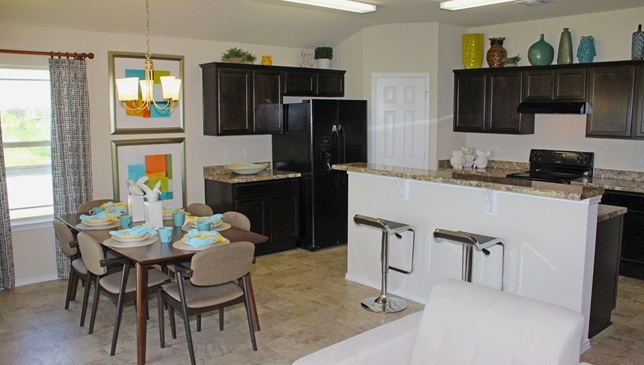 A great new community of new homes has opened in Killeen, Texas. 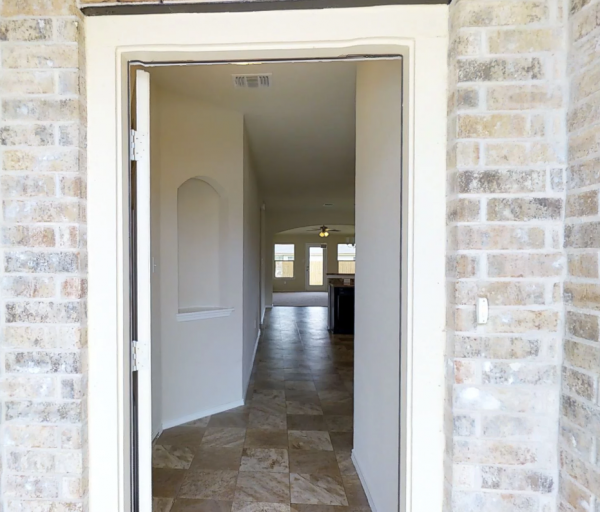 Designed and built by Express Homes, a DR Horton Company, this community is called Lakeview. 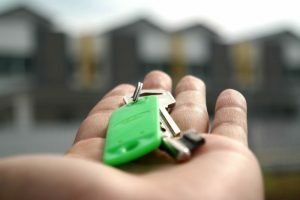 These new easy move-in homes feature a wide variety of floor plans ranging from 1,512 to 2,588 square feet. 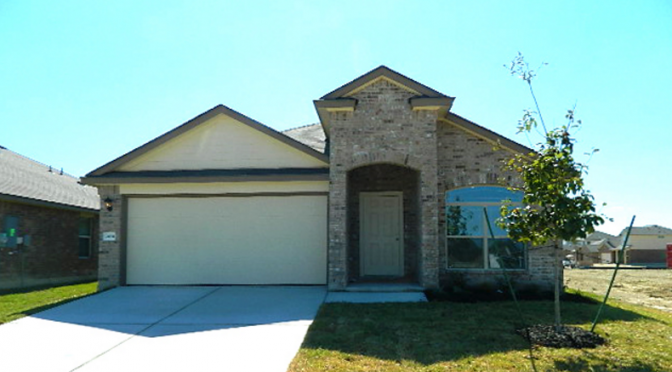 Lakeview offers homes with 3-5 bedrooms that are either 1 to 2 stories, and they are priced from mid $120’s to $170’s. PLUS, there are lots still available with no rear neighbors. The master bedroom is downstairs, and it includes a quaint sitting area where you can cozy up with a book. 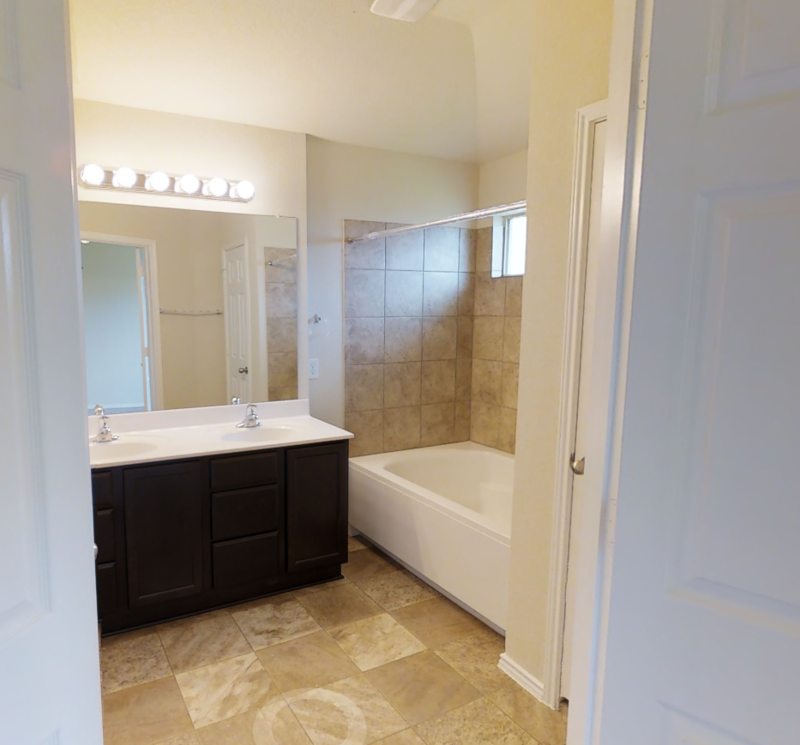 The master bathroom features dual vanity, 42 inch garden tub, and a huge walk-in closet. You will love relaxing in the open and spacious living room that pours into the kitchen, so it’s ideal for entertaining family and friends. If you enjoy cooking and eating in a clean comfortable setting, then you’ll love this kitchen. It has granite countertops, ceramic tile backsplash, ceramic flooring, and it includes all the major appliances including the refrigerator. This Lakeview home also includes a guest bathroom, separate utility room, and a huge pantry in the kitchen to complete the first floor. 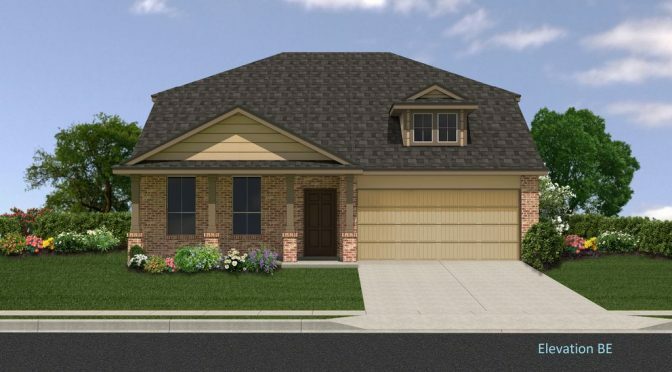 Upstairs boasts 4 bedrooms and 2 walk-in closets for the rest of the family. 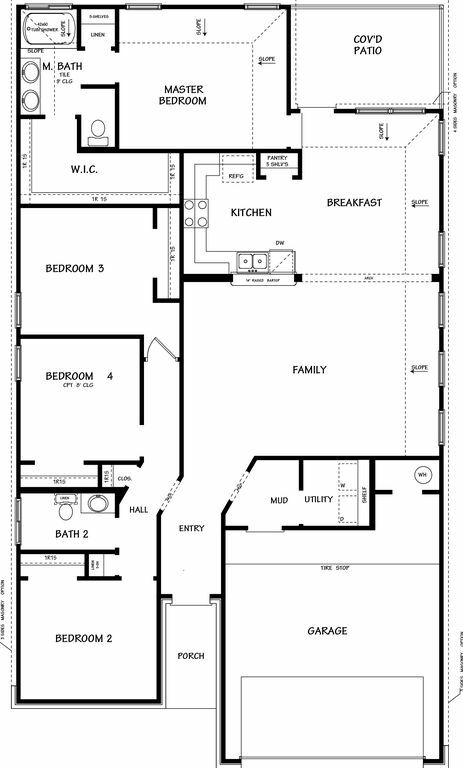 There’s a full bathroom and a bonus Game Room. It’s ideal for those with a growing family and if you enjoy leisure time at home. 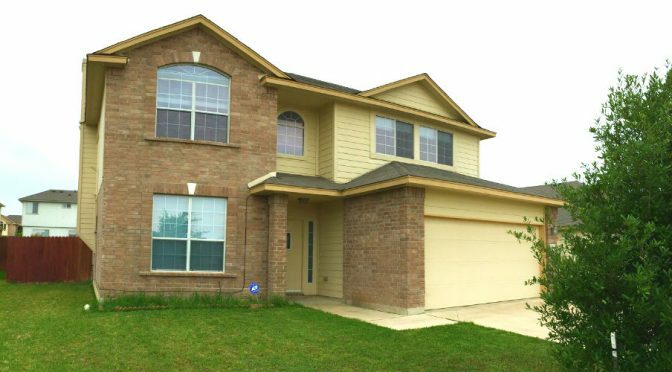 In addition to the incredible layout, this Killeen home features 2-inch faux wood blinds throughout the home – great for privacy and keeping out that strong Texas sun when needed. To keep the home even more comfortable and easy to manage, there is a programmable thermostat for controlling that central air conditioning. The home is certified as Energy Efficiency by a third-party. Feel secure while using your automatic garage door opener to come and go without any trouble. Plus, the house is pre-wired for security systems. The home includes a full privacy fence, which also adds value to your home. The home is built with 3-sided brick, which is can reduce your insurance premiums because bricks are noncombustible and will not aid in the spread of fire. Not only does this home have a beautiful layout and all of the important features that we look for in a dream home, but it’s beautiful too. Both the front and back yards are fully sodded and it includes a complete landscaping package. 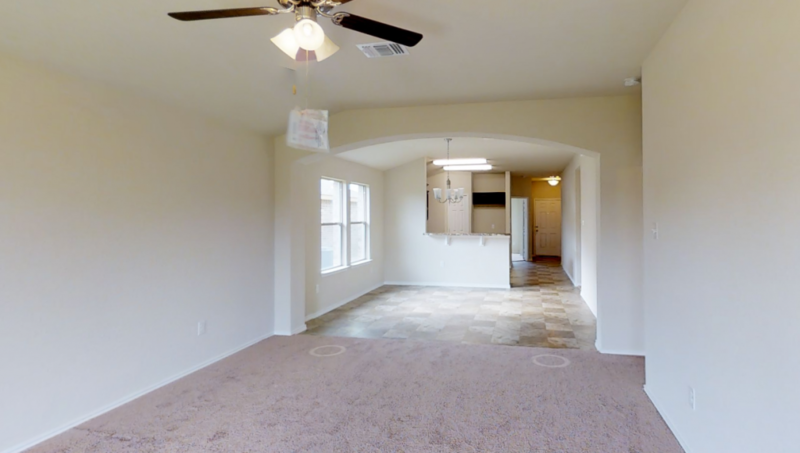 Want to take Virtual Tour of the home?